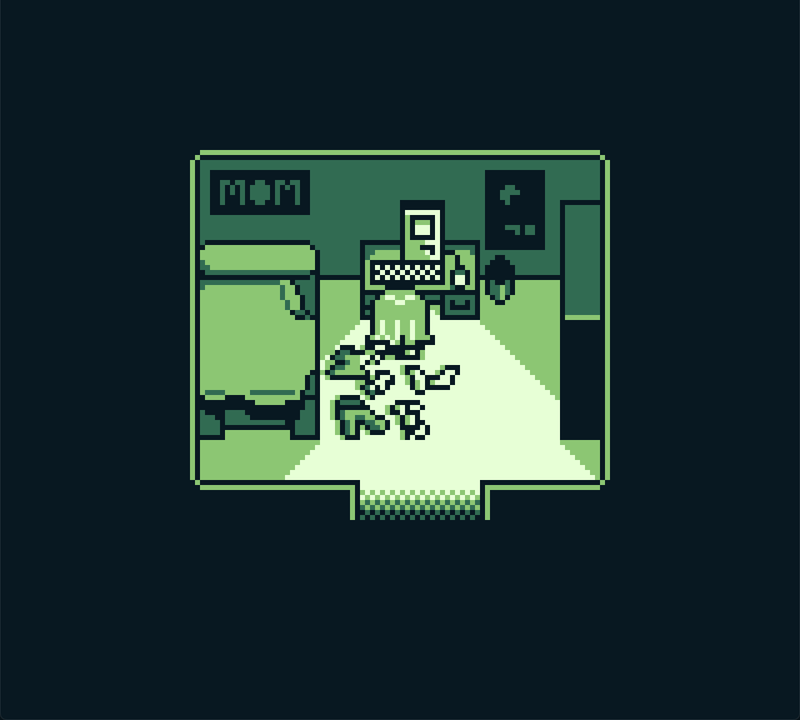 A lone gameboy developer finds the perfect game jam to enter. Self doubt and reverence for the great classics hold her back as she journeys to come up with the perfect game idea. 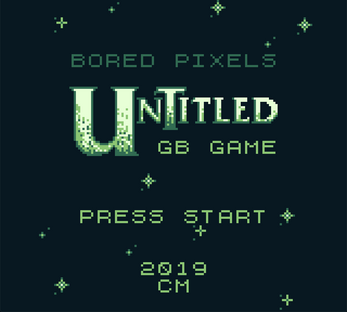 Untitled GB Game is a retro walking simulator that you can actually play on a GameBoy, or emulator, or in your browser. * Updated to v1.01 fixing a game breaking bug in the forest at the beginning and making the correct route a bit more obvious. 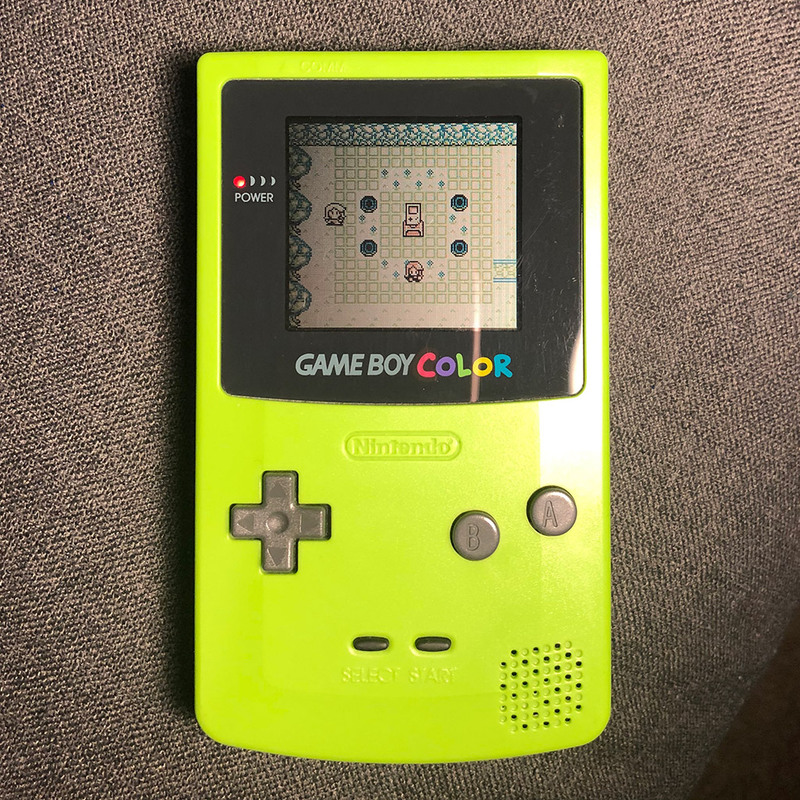 You'll need a Game Boy Emulator to run this .gb file. 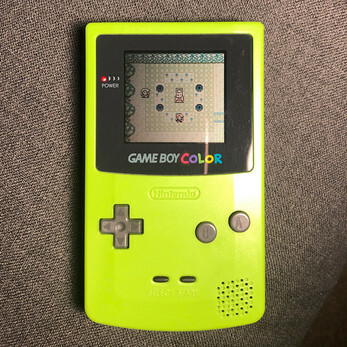 Thanks for downloading my game, I hope you enjoy it! haha, this was great. loved the twist at the end, and everything in between. we might share the same humor, so you might enjoy my game "coffee please", and i am not saying this to advertise, I'm doing it just because i think you would have a giggle or two too. This was cute. 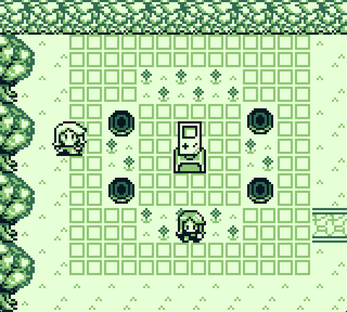 I like the use of a pseudo-Mabe Village from Link's Awakening to represent the dream in a literal sense. I think it feels very slightly rushed, but that's kind of the point, isn't it? 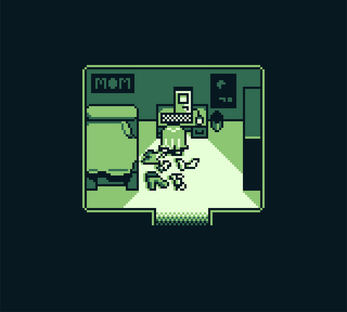 I like the ending (pre-pong); ignoring the negative feedback was a really sweet little way to wrap it up. The use of familiarity among difference made me nostalgic, but not just for Link's Awakening. I feel like it represented the journey that leads someone to who they become. Even if I'm reading too far into it, I don't care. 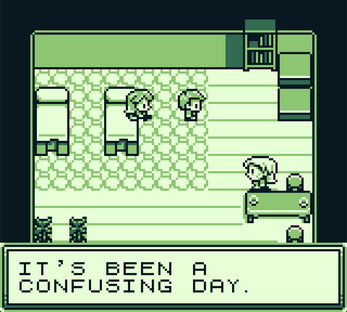 It's a nice little game. Thanks for the kind words! :) and haha, you’re not actually reading too much into it at all. 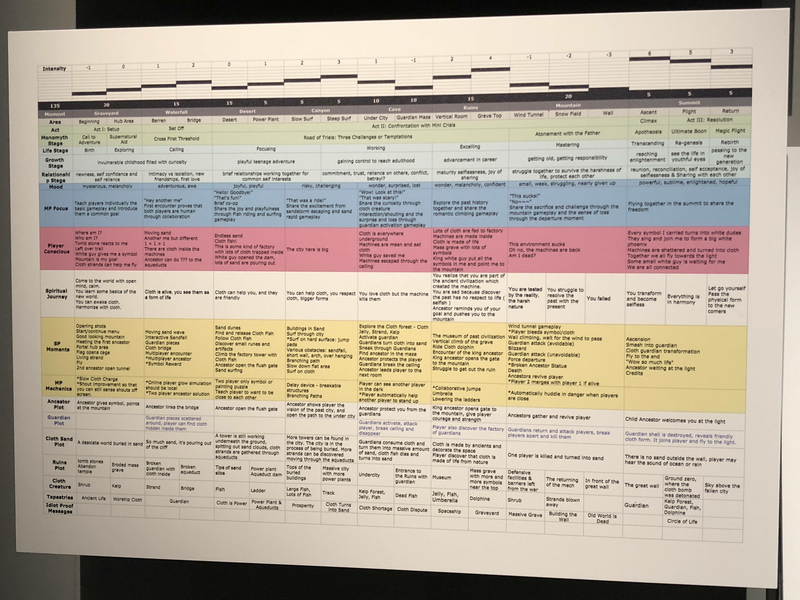 There’s a video games exhibit at the V&A museum in London at the moment, one of the things there was a spreadsheet that the Journey devs made mapping the sections of the game to the stages of the monomyth I took a photo if you’re interested. That inspired me to do the same so I spent a few hours mapping out the journey in a similar way, really helped putting a structure in place. The game’s not as long as I’d like but the deadline was 7 days from start to finish but there’s always room for a sequel! My game engine doesn’t support sound effects or music yet but I do make reference to that in the story xD GBC is probably next!